Are you thinking about moving to North Carolina to live a peaceful, stress free lifestyle without sacrificing great amenities? Brunswick County is just the place for a young professionals, families relocating, retiree, or anyone interested in investing in property. Brunswick County real estate is a great investment, whether it’s for a new home, second home, or simply a vacation home. You can find immaculate property all over the island from oceanfront to inland. 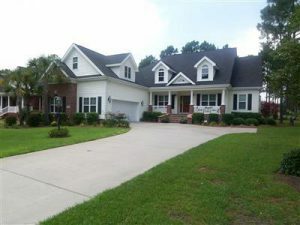 Brunswick County real estate offers a plethora of options when it comes to your next home or condo. You can find property that sits on golf courses, oceanfront, waterway, canal, and more. Many residents love the slower pace and tranquil atmosphere that comes with this pristine real estate. 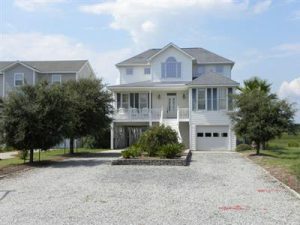 There are plenty of places to call home but some favorites are Ocean Isle Beach, Calabash, Sunset Beach, Lockwood Golf Course, Holden Beach, Carolina Shores, and more!